Having one or multiple tree stumps littered across your garden can be a problem for a number of reasons, but the most common is that they’re simply an eyesore that most gardens could do without. The problem is that tree stump removal in South London can be a real headache, particularly if you don’t have the correct equipment to carry the work out properly. Generally, the stump needs to first be ground down to a pre-determined depth before the hole is filled in and naturally levelled over time. 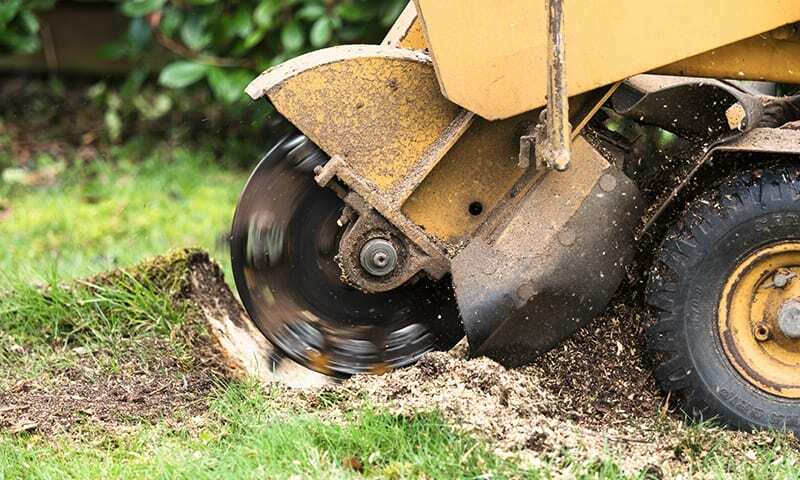 At South London Tree Surgeons, we’ve provided stump removal in Croydon, Clapham, Norwood, Crystal Palace, Dulwich and beyond, using state of the art stump grinding tools for a thorough, hassle free removal. What’s more is that all of our staff are fully qualified and insured, giving you the peace of mind that all stump grinding projects are carried out to the highest professional standards. For a free, no obligation quotation or for advice on the best way to handle your troublesome stump, Contact Us today and a member of the team will get in touch at a time that’s convenient to you.